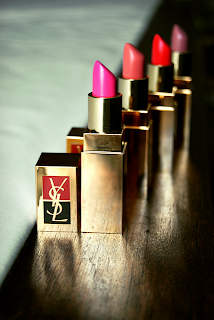 BeautyFruityBlurbs: YVES SAINT LAURENT (YSL) to change name to SAINT LAURENT PARIS? YVES SAINT LAURENT (YSL) to change name to SAINT LAURENT PARIS? The creative director of YSL, Hedi Slimane, is changing the name 'Yves Saint Laurent' to 'Saint Laurent Paris' - My reaction was; "BUT...No!!" Personally, I feel like it will kill the brand essence, but Hedi Slimane wants to give YSL a new youthful image. I guess we will see what he means by that when the S/S 13 collection is showcased in Paris Fashion Week. "Fashion fades but style is eternal," a popular quote by Yves Saint Laurent, but can it apply to YSL after its name change? YSL or SLP?! 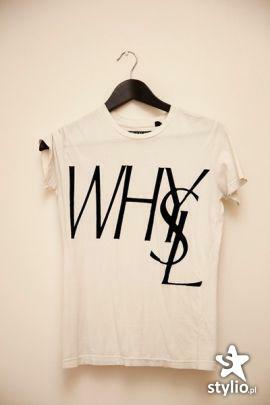 SLP sounds a little boring and mainstream, but maybe I'm biased towards YSL because that's all I've known for so long. YSL is soon to become 'vintage' though, and will soon be referred to as 'old school YSL' - how strange indeed! ^^^ Seriously, in regards to that picture above WHY 'SL'??? Copyright © 2012, Alyzeh. All rights reserved. Simple theme. Powered by Blogger.